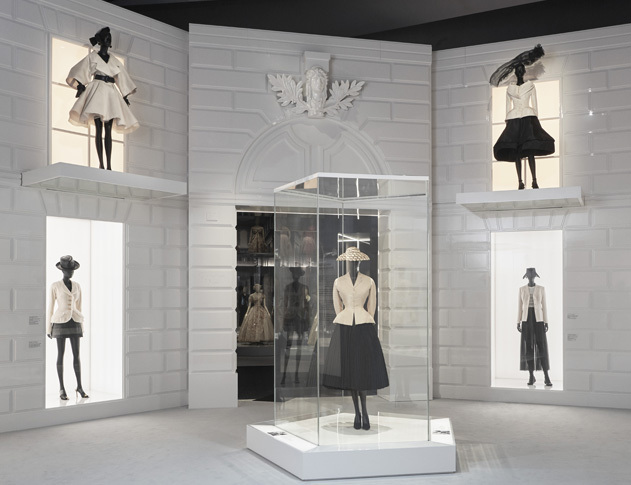 Spanning 1947 to the present day, this exhibition traces the history and impact of one of the 20th Century’s most influential couturiers, exploring the enduring influence of the fashion house and Dior’s relationship with Britain. 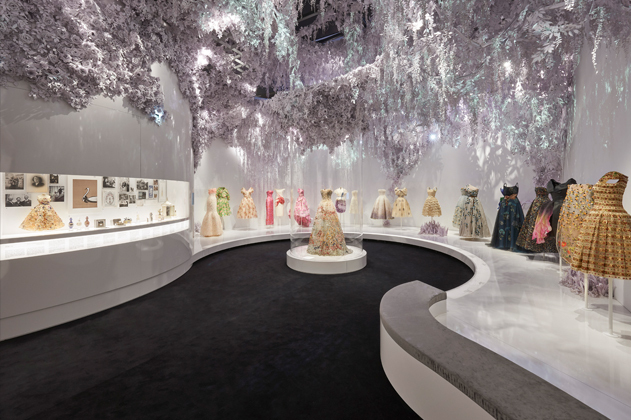 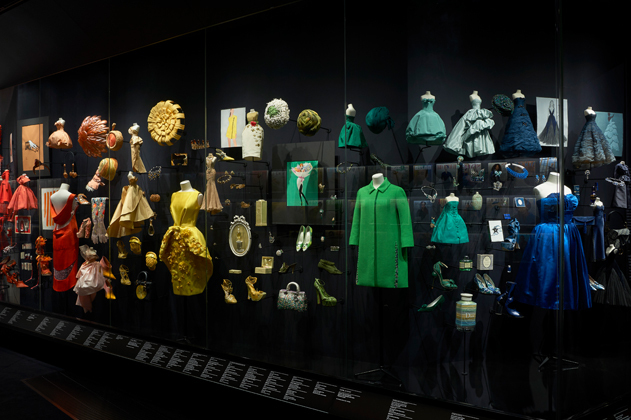 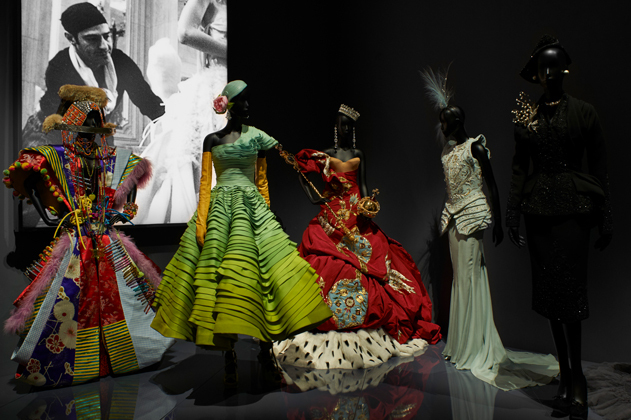 The V&A have re-imagined the Dior exhibition that was held at the Museum of Decorative Arts in Paris last year, with the addition of a new section focusing on the french couturier’s fascination with British culture. 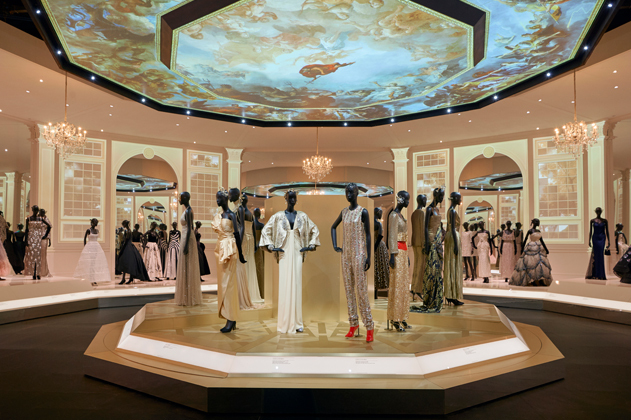 Fraser Randall were appointed to provide Project & Cost Management and Principal Designer services for this exhibition which opened in February 2019.